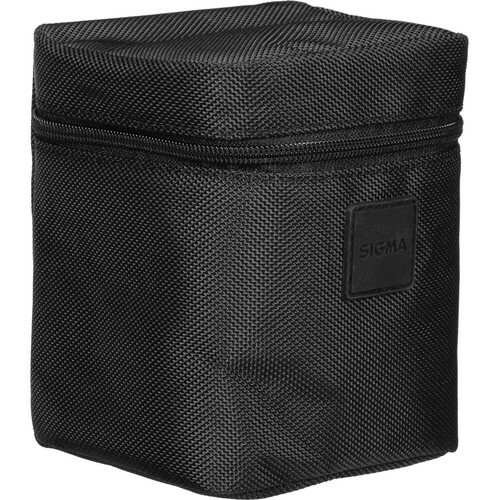 Protect your Sigma 30mm f/1.4 DC HSM Art lens against dust, dirt, and scratches by storing it in this Soft Padded Lens Case with a zippered closure. 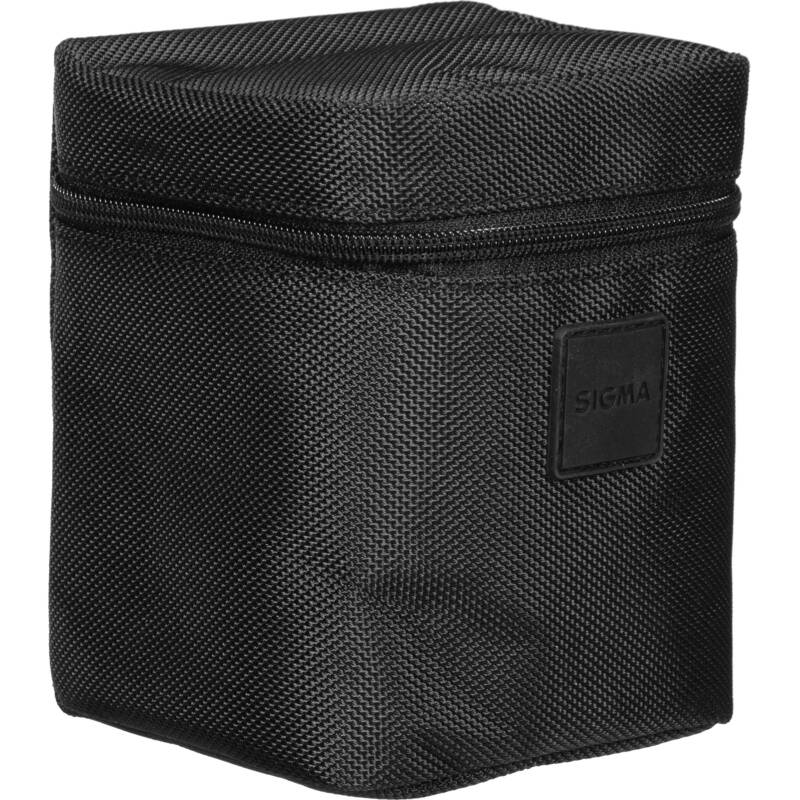 The case is included with the lens and offered here as a spare or replacement. Box Dimensions (LxWxH) 5.0 x 5.0 x 4.5"